Kolkata, January 22, 2019: The 5th edition of Tata Steel Kolkata Literary Meet was inaugurated at the lawns of the iconic Victoria Memorial here today by Noble Laureate and President of The Royal Society, Dr Venkatraman Ramakrishnan. He said there was enough evidence in history to prove that objective, scientific and technical knowledge were ingredients that made a nation rich. Nations that were resource-rich but knowledge-poor continued to remain poor. Speaking on the occasion, Mr Chanakya Chaudhary, Vice President, Corporate Services, Tata Steel, spoke of how the steel major connects with the community through literary events, arts and sports. 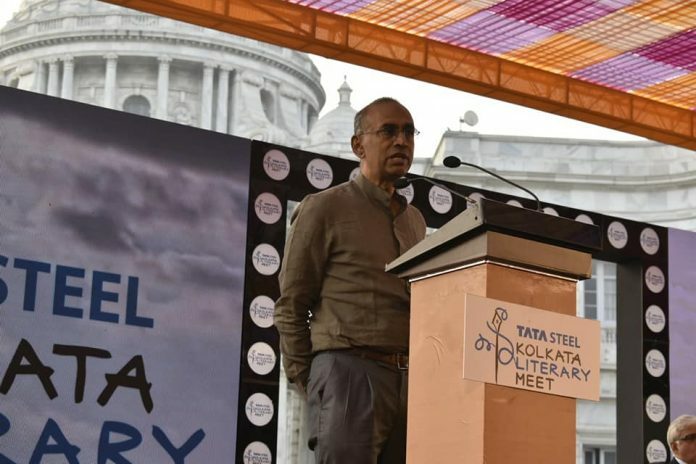 He informed the gathering that, following its association with the Kolkata Literary Meet which began a few years ago, Tata Steel has begun to sponsor literary meets in the states of Jharkhand and Odisha. Dr Jayanta Sengupta, Secretary and Curator, Victoria Memorial Hall, described the event as a “six-day extravaganza” whose objective was to dazzle, engage, entertain and also challenge the mind. Last year, 91 sessions were held at the Tata Steel Kolkata Literary Meet which was attended by close to 60,000 people. Tata Steel Kolkata Literary Meet is set to become bigger this year. 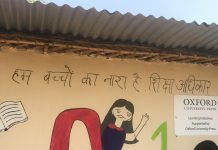 Among the prominent names who are attending this year’s event are Man Booker Prize winner Yann Martel, Ruskin Bond, Deborah Baker, Ramchandra Guha, Bachi Karkaria, Pankaj Kapur, Chitra Banerjee Divakaruni, Soumitra Chatterjee, Rekha Bharadwaj and Shabana Azmi, among others. The Tata Steel Kolkata Literary Meet 2019 will come to end on the evening of January 27, 2019 with a sarod recital by Ustad Amjad Ali Khan at the main steps of Victoria Memorial.